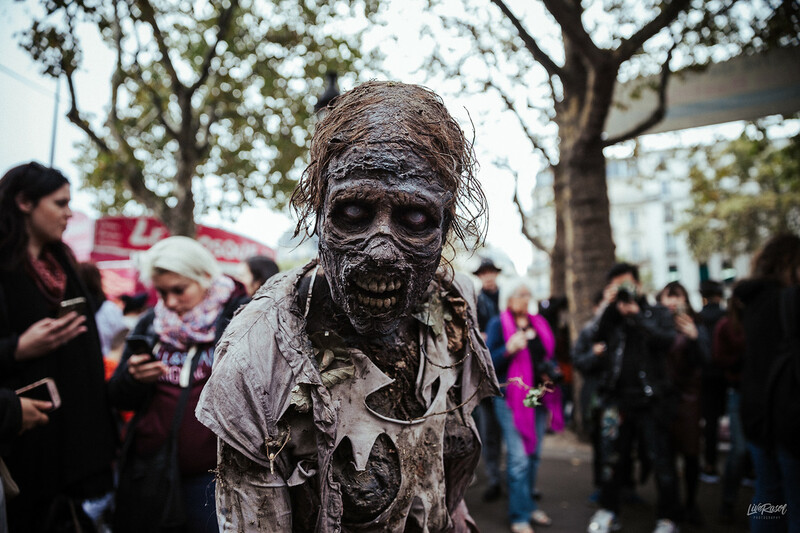 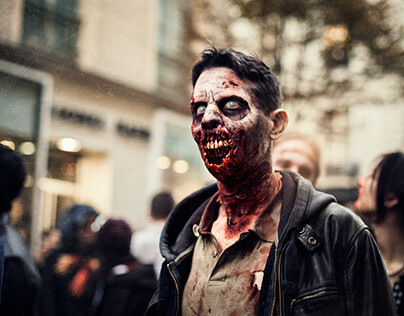 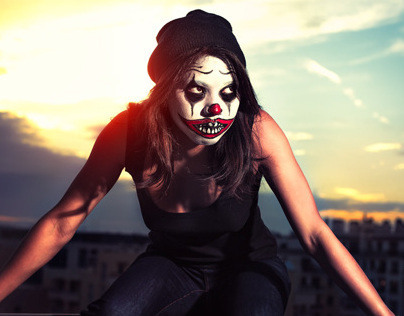 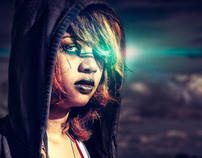 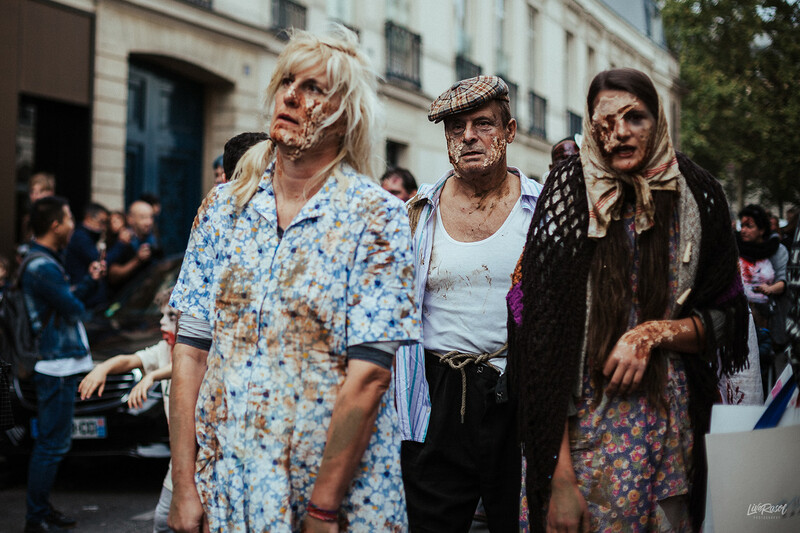 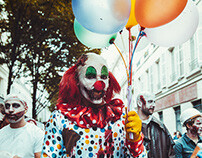 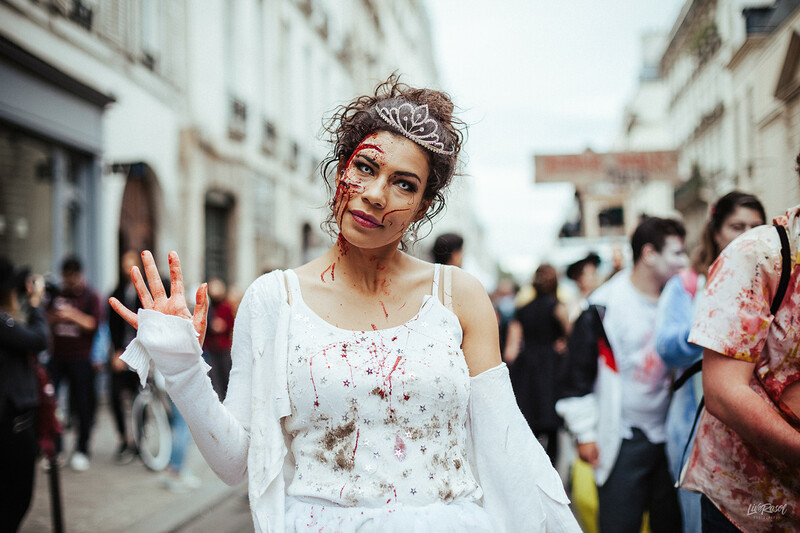 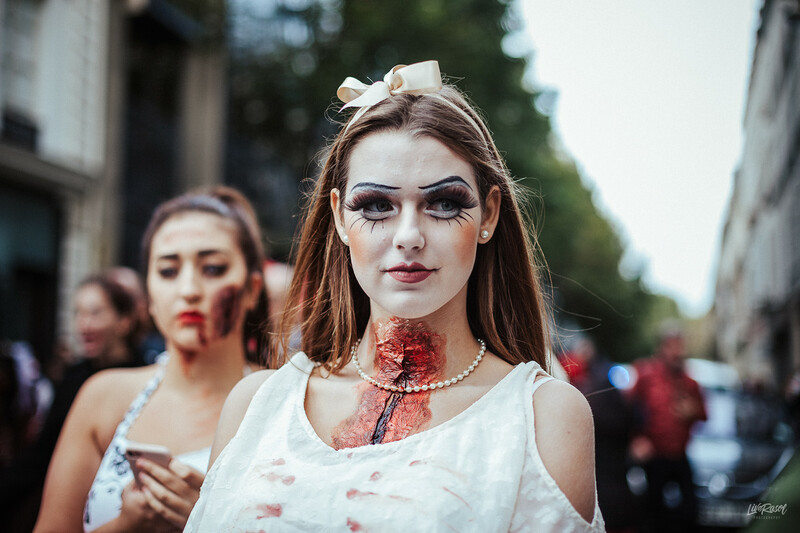 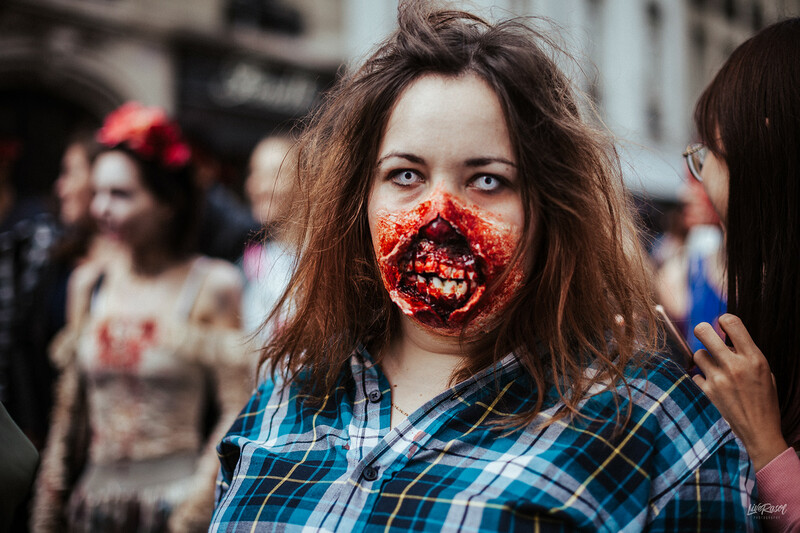 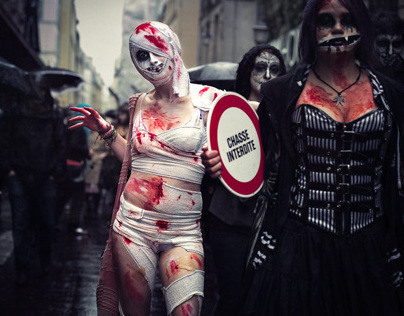 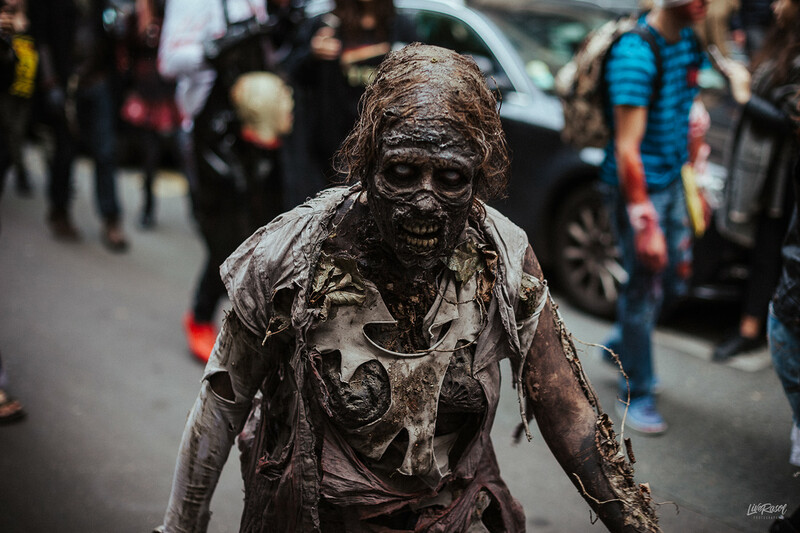 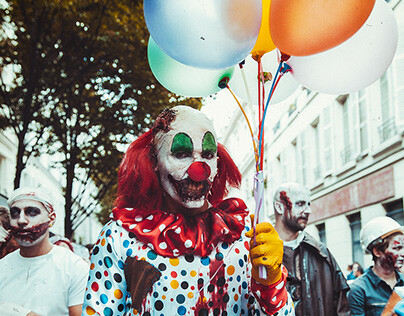 A zombie walk (also known as a zombie mob, zombie march, or zombie horde) is an organized public gathering of people who dress up in zombie costumes. 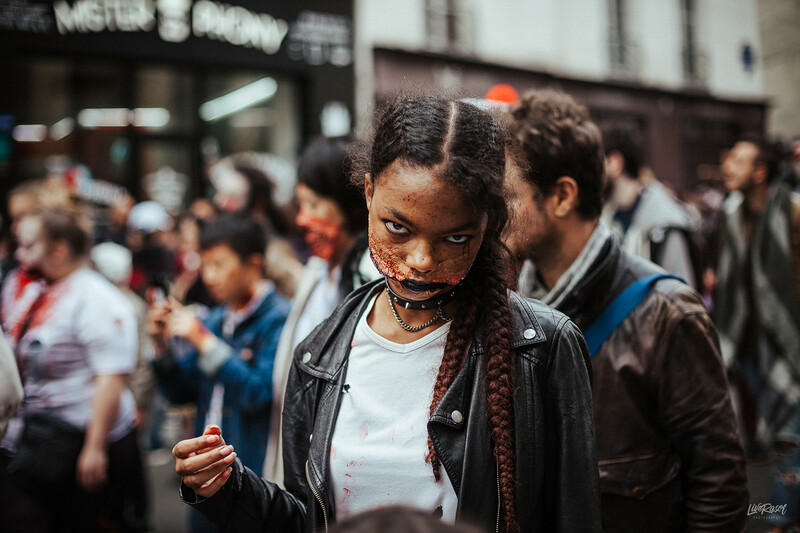 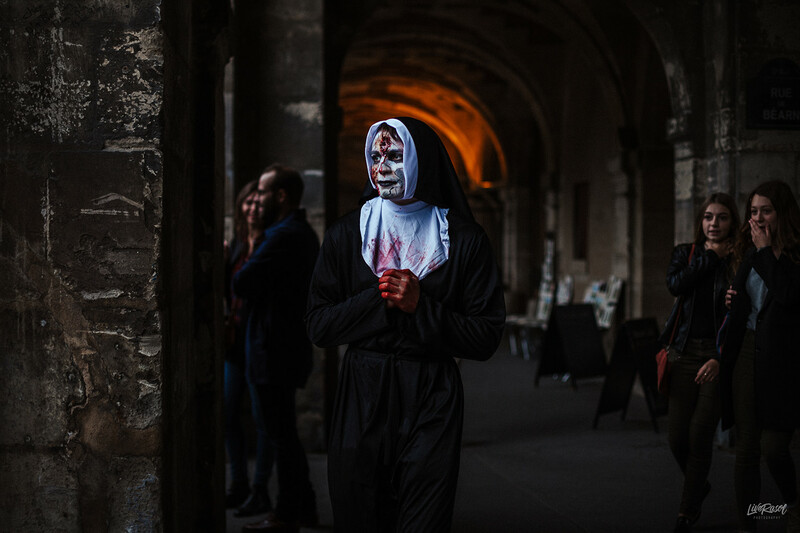 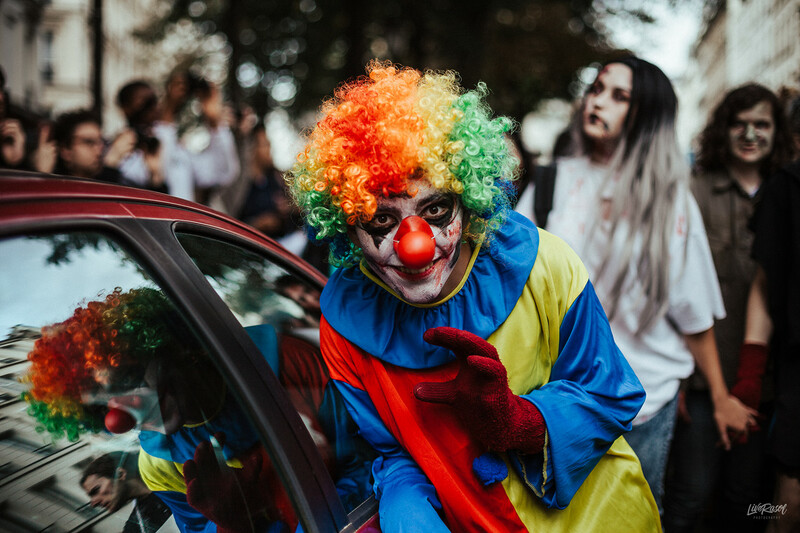 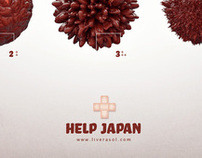 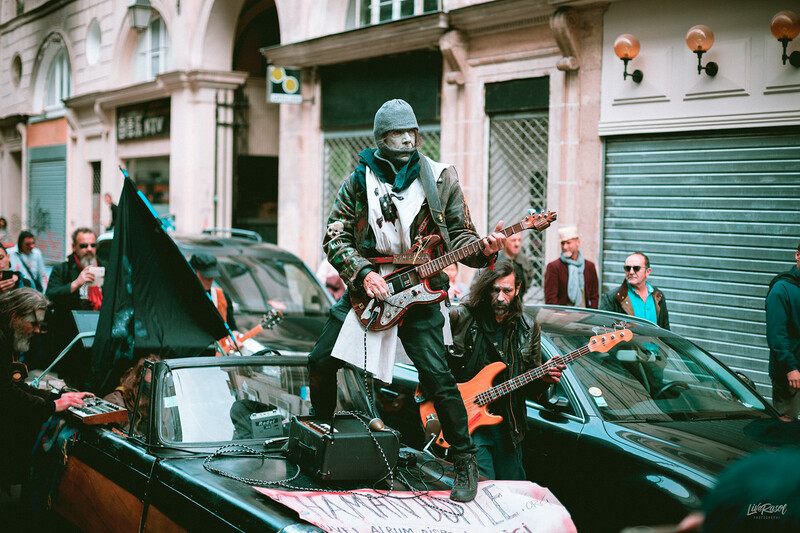 Usually taking place in an urban centre, the participants make their way around the city streets and through shopping malls in a somewhat orderly fashion and often limping their way towards a local cemetery or other public space. 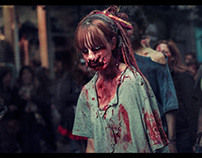 See you next year for new adventures with zombies !! !